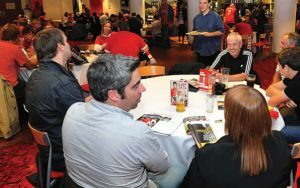 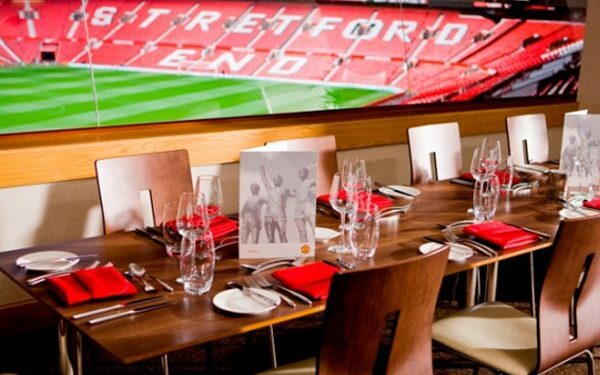 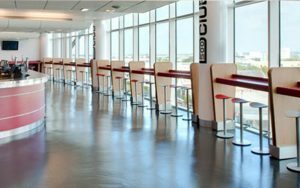 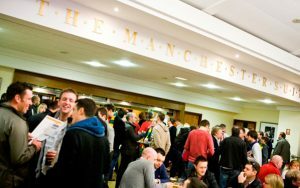 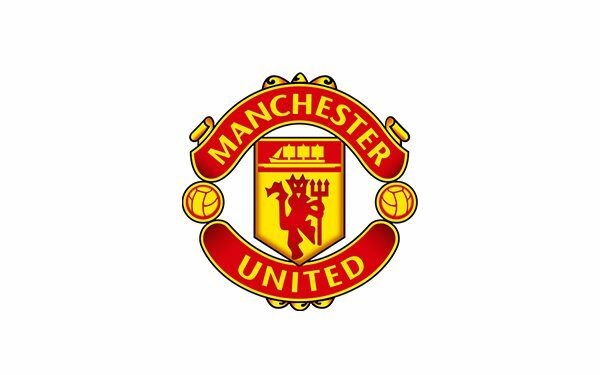 Manchester United Evolution Suite – is situated in the North East Quadrant at Old Trafford and offers a sophisticated and modern environment in which to enjoy football hospitality at its finest. 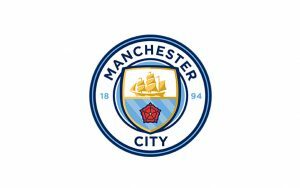 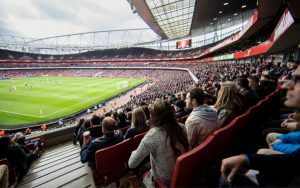 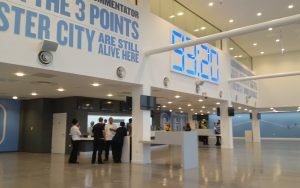 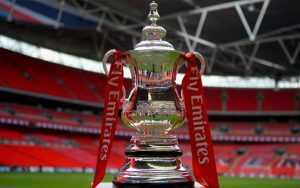 This magnificent facility is the only facility within the ground which is glass fronted and overlooks the pitch, stadium and Manchester city docks and quays. 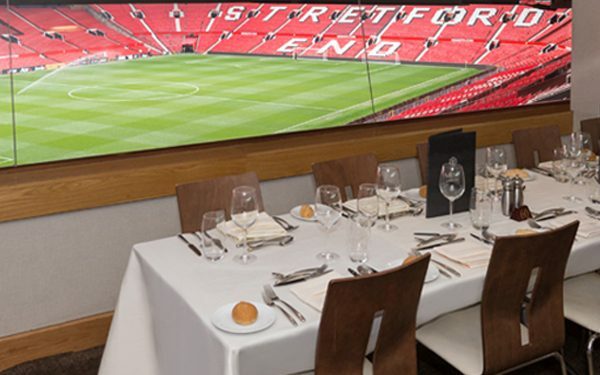 Guests can enjoy the ultimate in dining from an a la carte menu before taking their luxury padded seats in the North East Quadrant.